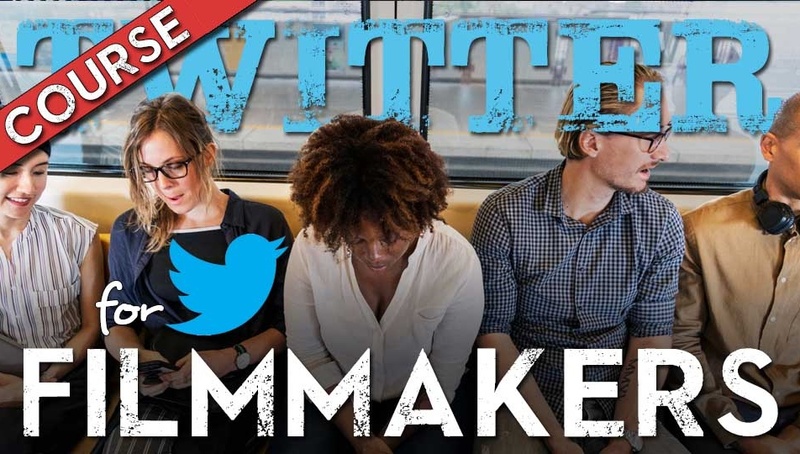 Are you not getting the results you want for your film or video content from Twitter? Haven't cracked the Tweet code yet? Are you ready to take your Twitter game up to a whole new level? Then is the course for you. 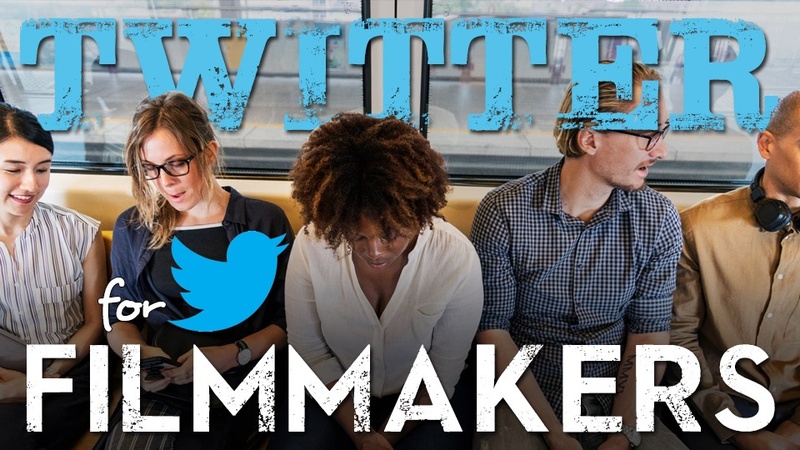 Twitter for Filmmaking is my up to date method on how I generated over 10,000 Followers (True Fans) in 10 weeks. You'll learn NEW SKILLS that they don't teach you on YouTube. The "secret sauce" I use is a gold mine. I'll teach you how to find, engage and eventually monetize true fans of your independent film, video content or streaming series. They DON'T teach you this in Film School! 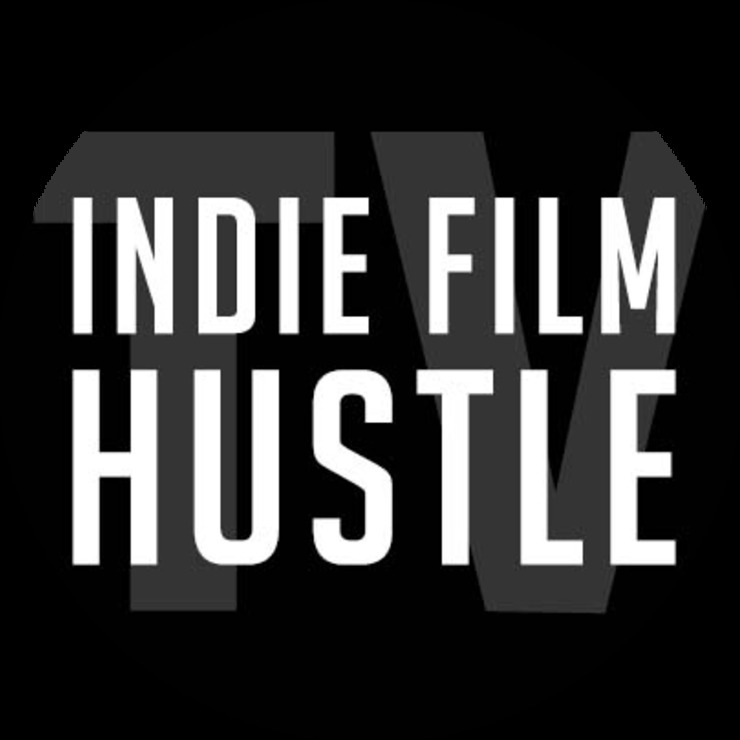 As the founder of the popular filmmaking blog, Indie Film Hustle, I knew I had to learn how to crack the Twitter code so I could generate traffic to my site and indie films. I now share my proven techniques with you.